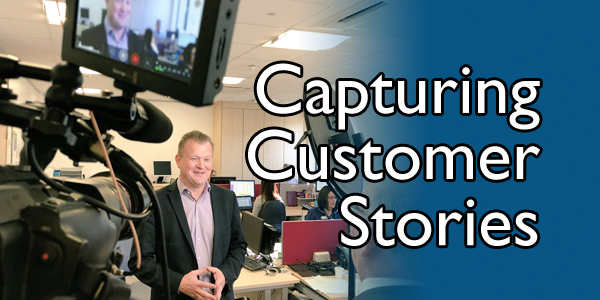 Filming customer referrals creates powerful marketing tools for your business or organisation. No, it’s not a fad – it’s a fact! We all buy from people – so there’s nothing better than hearing other people share their stories about their experience with your organisation. All successful organisations now concentrate on perfecting their customer experience. By filming customer referrals you can share the experience repeatedly with new and potential customers. Like all marketing activities, you must know the “who, what, where, when and why” answers. Who are your customers? What do they want or need? Where are they? When are they looking to purchase your products/services? Why should they choose you? These Five W’s questions form the basic approach to journalistic storytelling. They also constitute a formula for capturing the complete story on your customer’s experience. Armed with these questions you have a ready-made script to start filming customer referrals. You will already have a good collection of satisfied customers. Some will be particularly special and exactly what you want to attract more of. These existing customers are your best advocates in attracting new “ideal” customers. Whilst each will have their own customer experience story, a powerful connection to new customers will be found within their answers to the Five W’s questions. You are not looking for the best on-screen performers or most photogenic people when filming customer referrals. What you are looking for are real people who can tell their story in a believable, natural, and engaging way. The secret here is to get them relaxed and comfortable in front on camera. This is one of the things we pride ourselves on here at Video Artisan. We make the experience fun, interesting and educational for all involved. The interview itself obviously forms the main narrative when filming customer referrals but additional footage is needed to tell the complete story. Referred to as ‘B-Roll’ or ‘Cutaways’, these shots are used to illustrate the customer’s story. They help the film flow and to enable editors to cut the customers answers to deliver the most concise marketing message. Quite often the interviews will have many edits within each answer. Without B-Roll to cover these joins you would end up with jump cuts and loss of continuity. Done correctly, the end result will be a fluid and logical. And, most importantly, they help deliver a compelling case for new customers to engage with your business. We have recently been filming customer referrals for Kainos – focussed on the successful implementation of their paperless healthcare system, Evolve. The customer in this instance was Ashford & St Peters Hospitals NHS Foundation Trust. 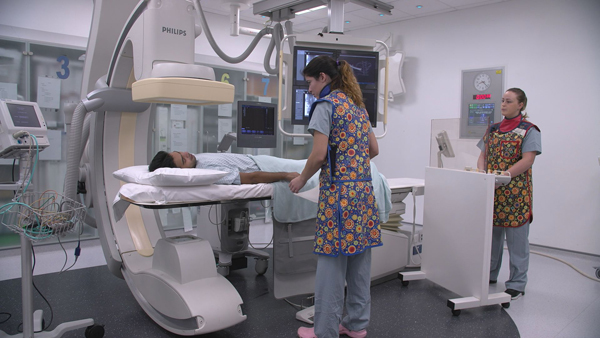 The customer story is all about how the Evolve system, combined with Apple hardware, helps this NHS Trust to save millions of pounds and to deliver a safer and more efficient health service to their local community. If you are thinking about how you could start filming customer referrals, please get in touch with us today for a free consultation. 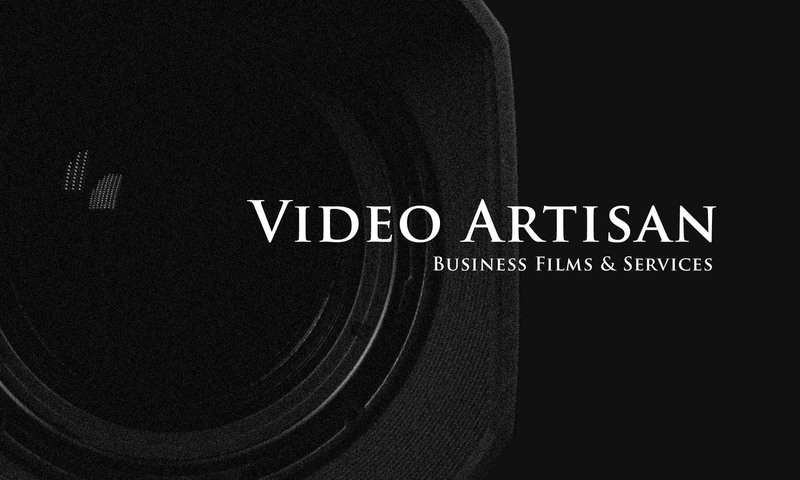 Call Video Artisan on 020 3602 3356 or email kevin@video-artisan.com now. See our Freelance page for details on filming and editing rates.